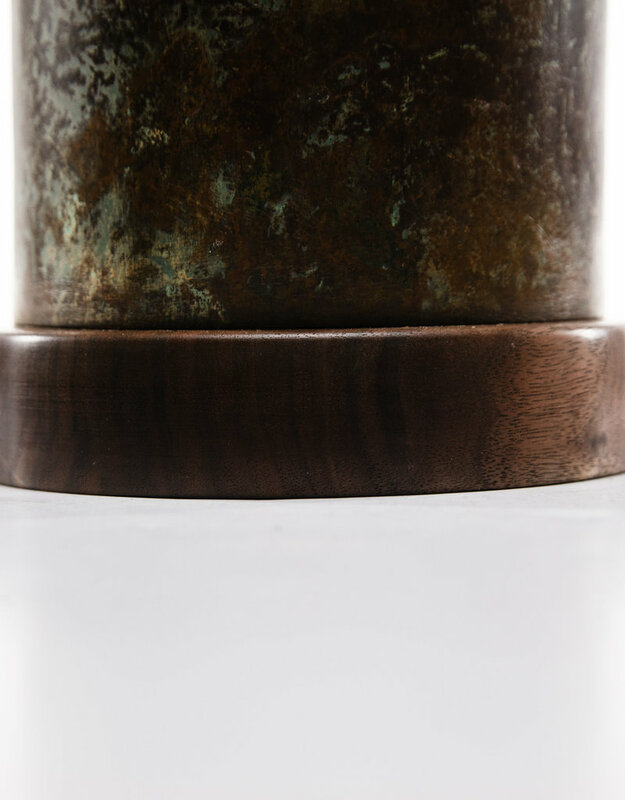 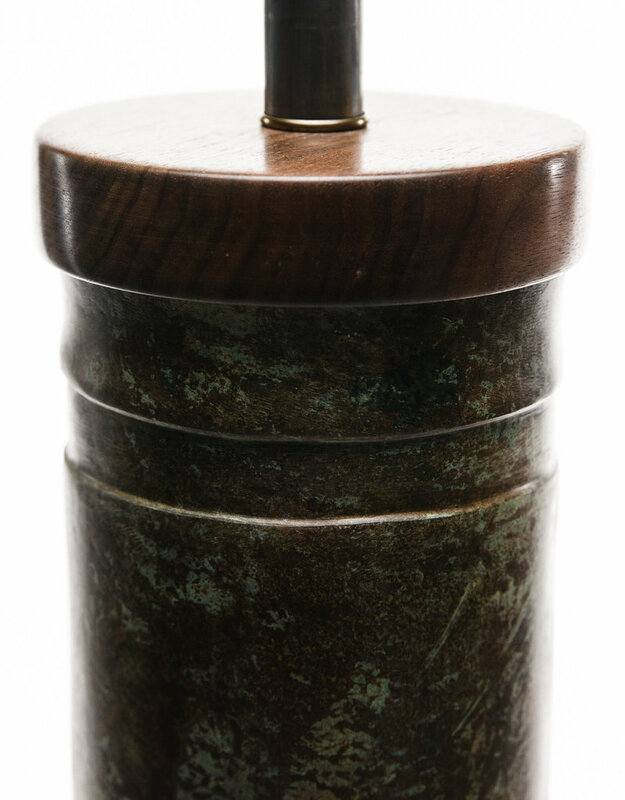 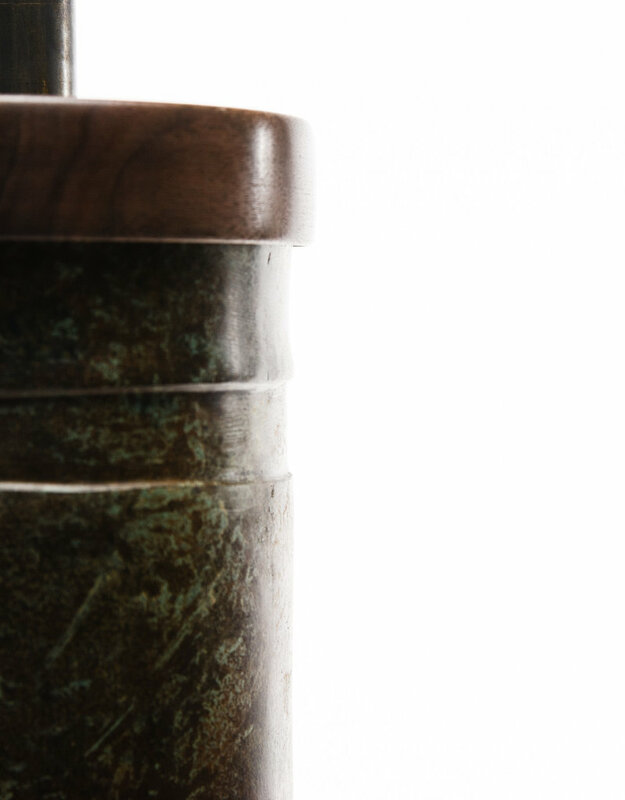 With handcrafted minimalism inspired chunky wood cap and stand, made with FSC-certified sapele, complementing an unusually strong cylindrical vessel, the Audra adds weight, elegance and sophistication to any room it is in. 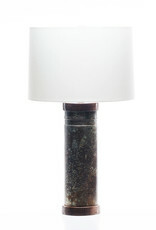 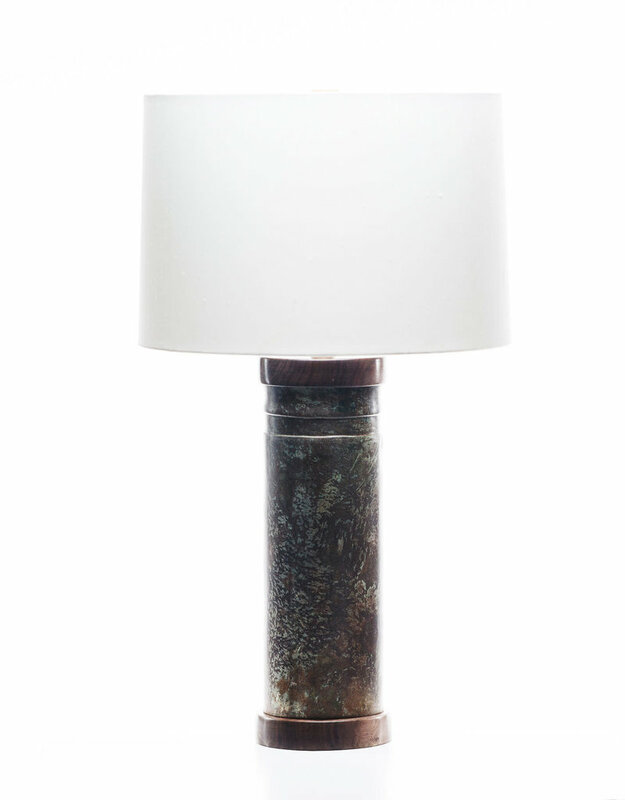 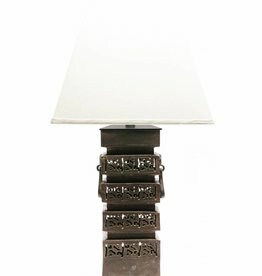 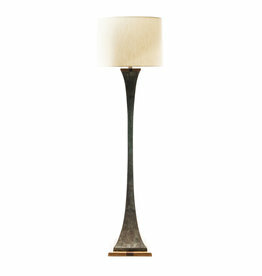 The Cleo lamp embodies a sense of strength and mystery its openwork, knotted serpentine motif. 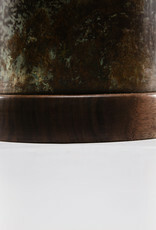 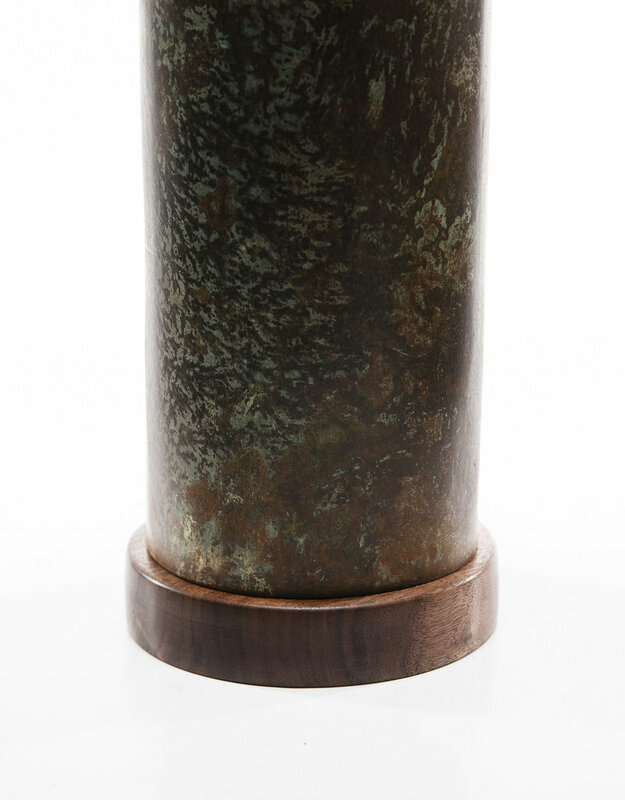 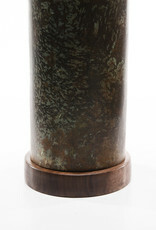 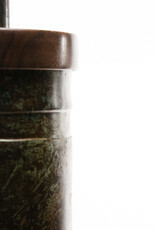 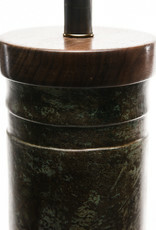 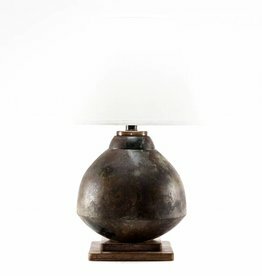 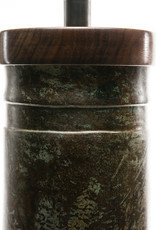 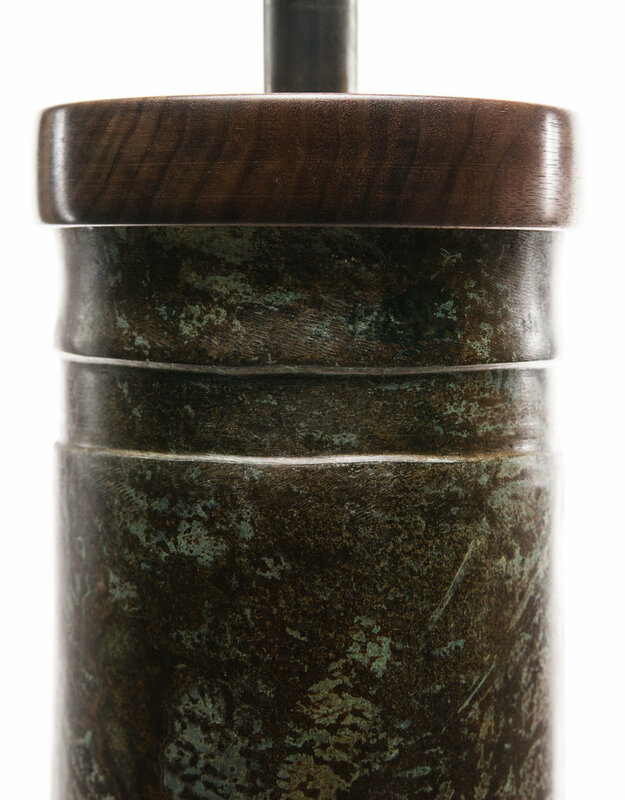 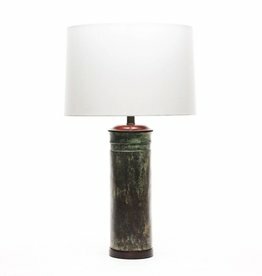 The archaic patina finish gives this unique piece an air of opulence.